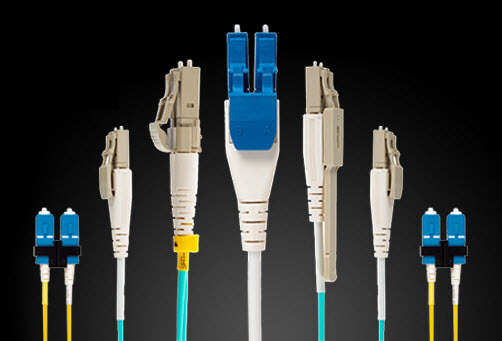 CablesAndKits has long been known as being a leader in innovation and quality with both its products and service. One thing that has remained consistent over the years is the ability to continuously raise the bar in offering our customers top-notch network solutions and cabling. Our new CablesAndKits premium fiber cables are the next step in the evolution of producing great networking products for our customers. These cables have been introduced to the market specifically to make the day-to-day operations of your business easier, safer, and more reliable.